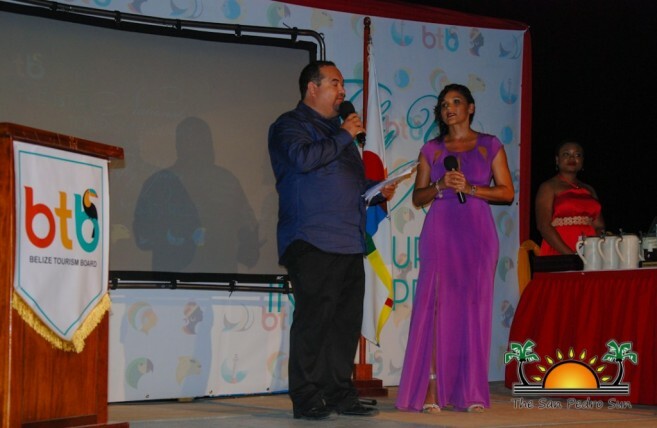 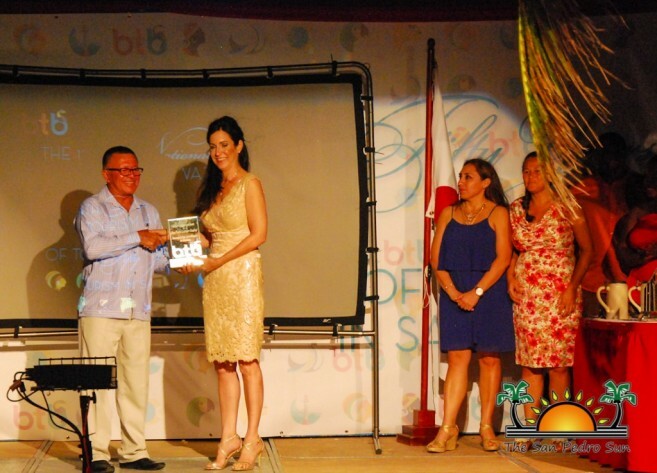 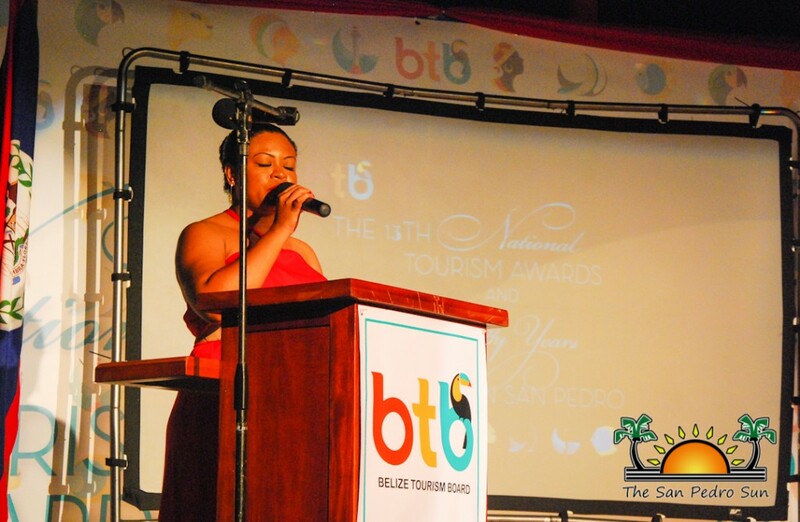 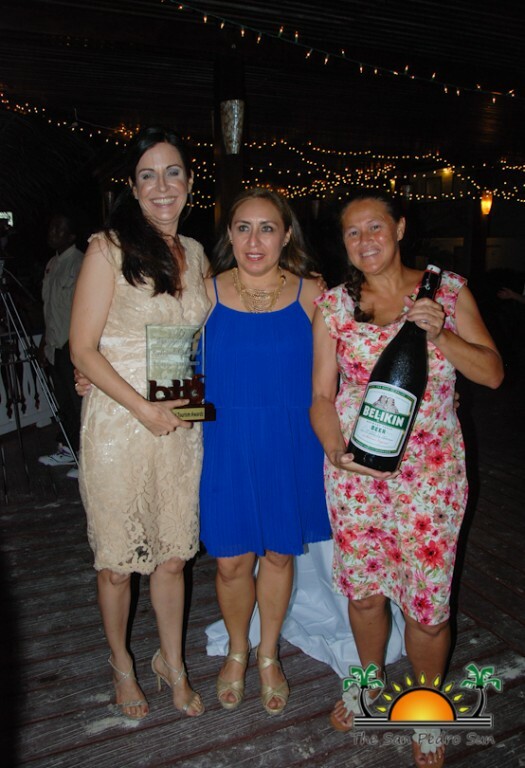 It is known as the grandest event of the year for The Belize Tourism Board, and on Saturday August 1st, the San Pedro Holiday Hotel hosted the 13th National Tourism Awards. 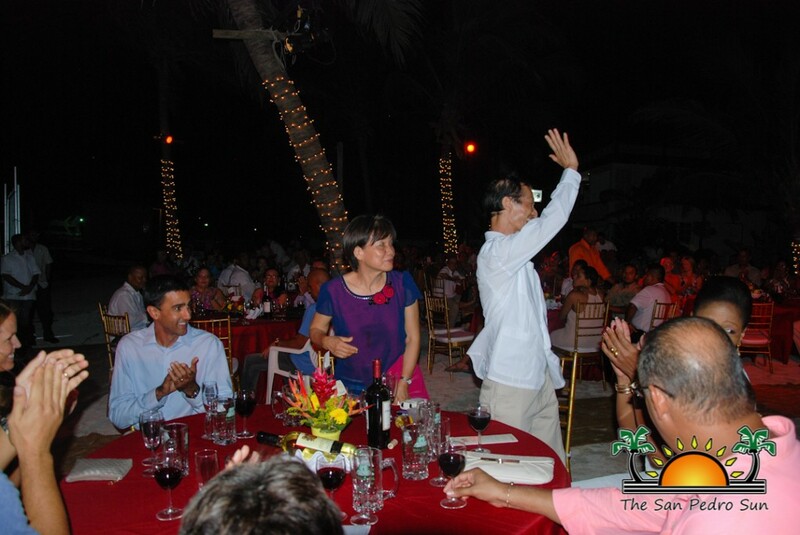 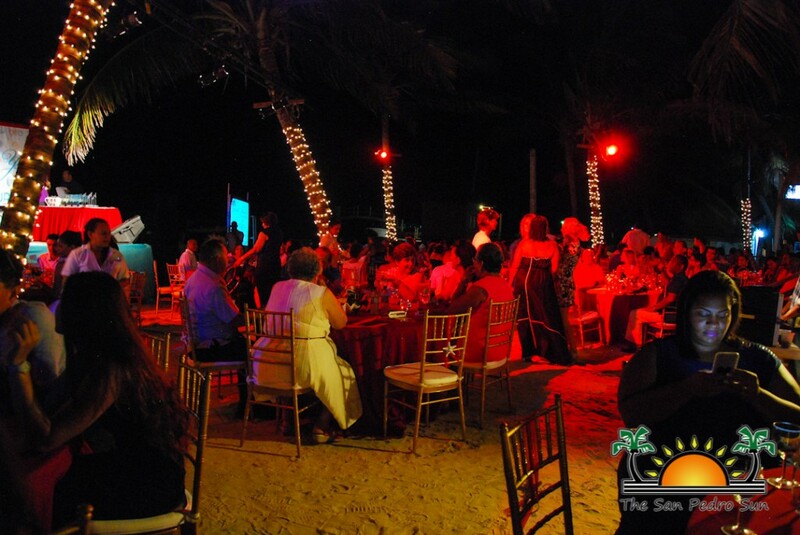 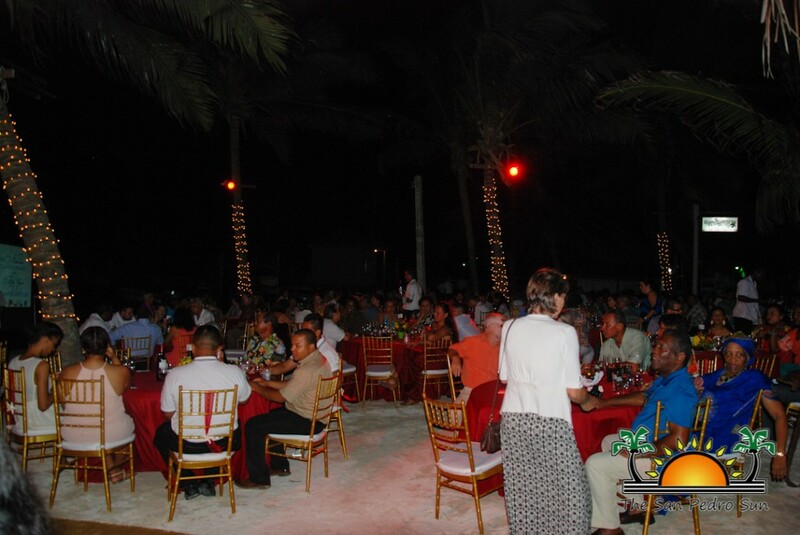 Tourism stakeholders from all across the country were seated beachside on La Isla Bonita as they awaited the announcement of the winners of the evening. 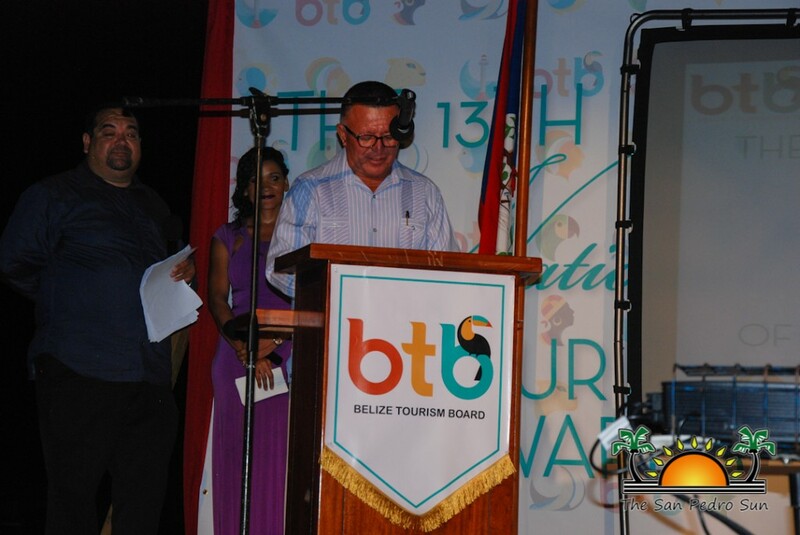 Joining the celebrations was Prime Minister of Belize, Honorable Dean Barrow and his wife, Special Envoy for Belize Mrs. Kim Simplis-Barrow. Eiden Salazar Jr. and Indira Craig were the amiable MCs for the evening, getting the show underway after the singing of the National Anthem and a short prayer. 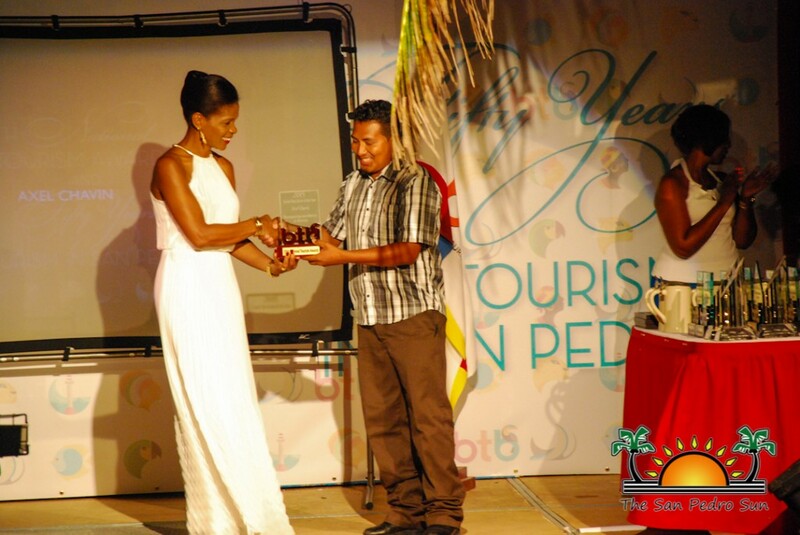 With categories ranging from Guesthouse of the Year, to Hotel of the Year, Minister’s Award, Festival of the Year and more, there were many prizes to be handed out. 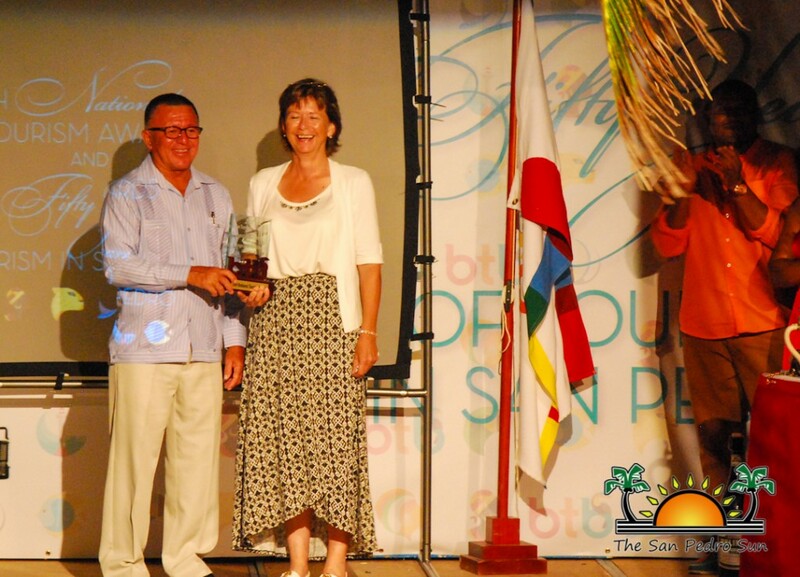 San Pedro Town, Ambergris Caye was nominated in several categories, but standout winner of the night was the San Pedro Lobster Festival. 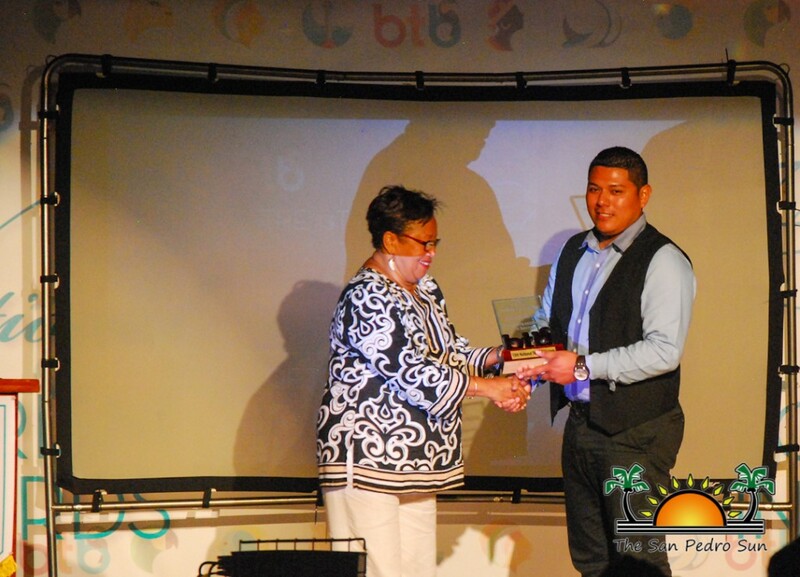 Organizer Rebecca Arceo graciously thanked the San Pedro Business Association and volunteers who work diligently year after year to ensure that the festival takes place. 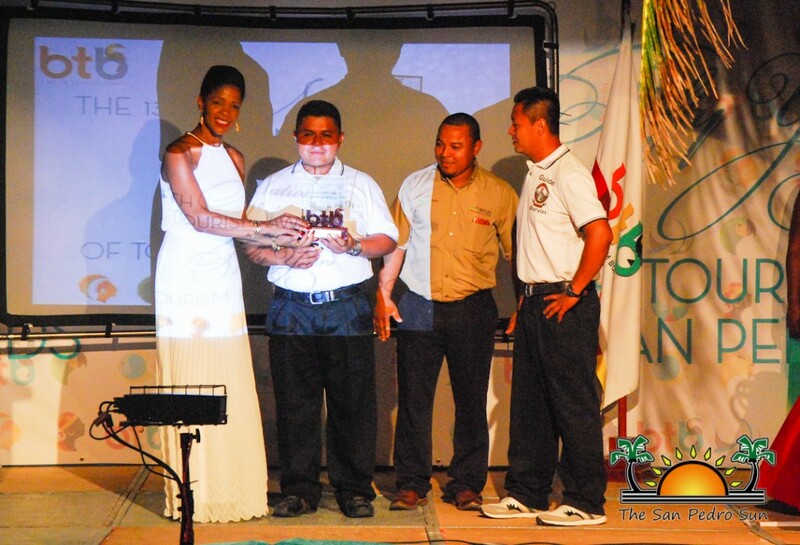 San Pedro’s festival is unique in that it is about the food – challenging restaurants and chefs to come up with creative ways to present the lobster for a panel of judges. 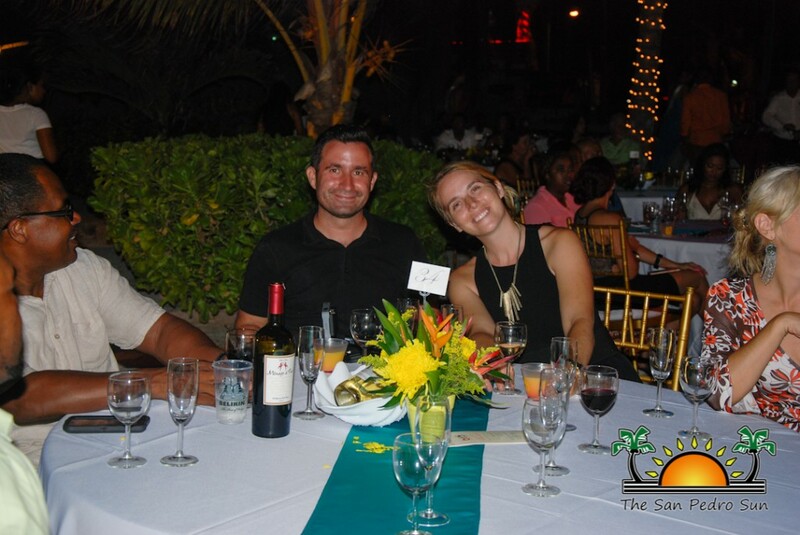 In the meantime, revelers at the Block Party have ample opportunities to taste and decide for themselves. 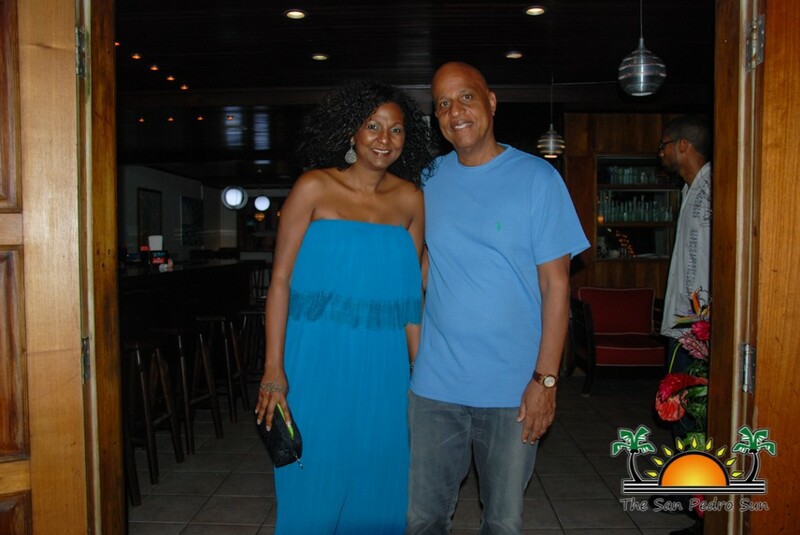 The festival has garnered quite the following, with repeat visitors making plans a year in advance to make it to the festival again and again. 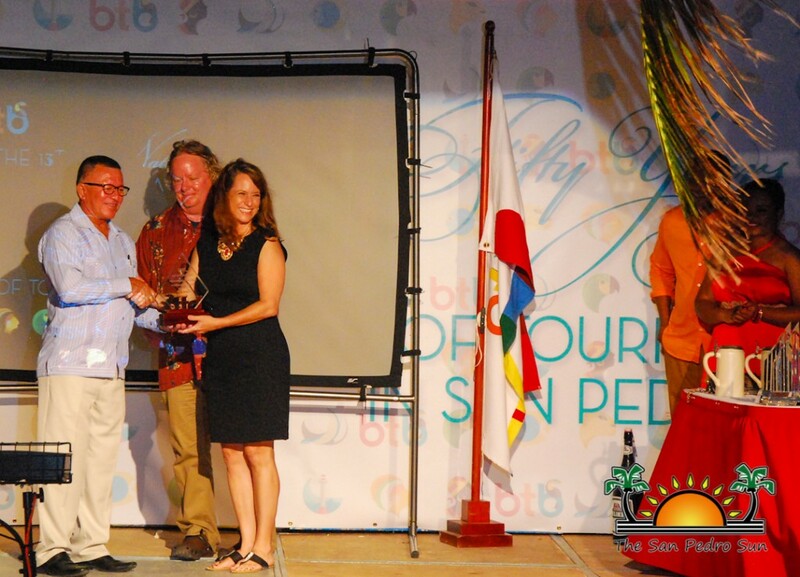 Congratulations to the San Pedro Lobster Festival! 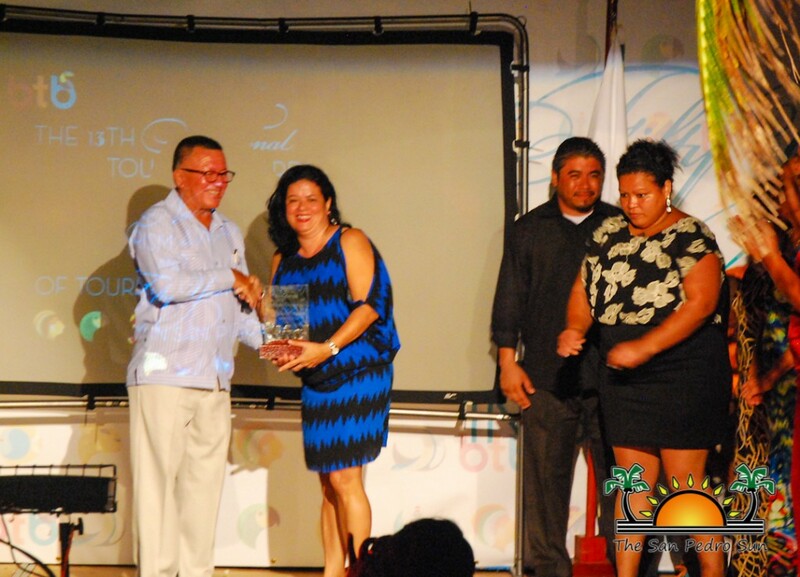 Also notable was the honoree of the night, Ms. Celi Nuñez McCorkle, of the San Pedro Holiday Hotel. 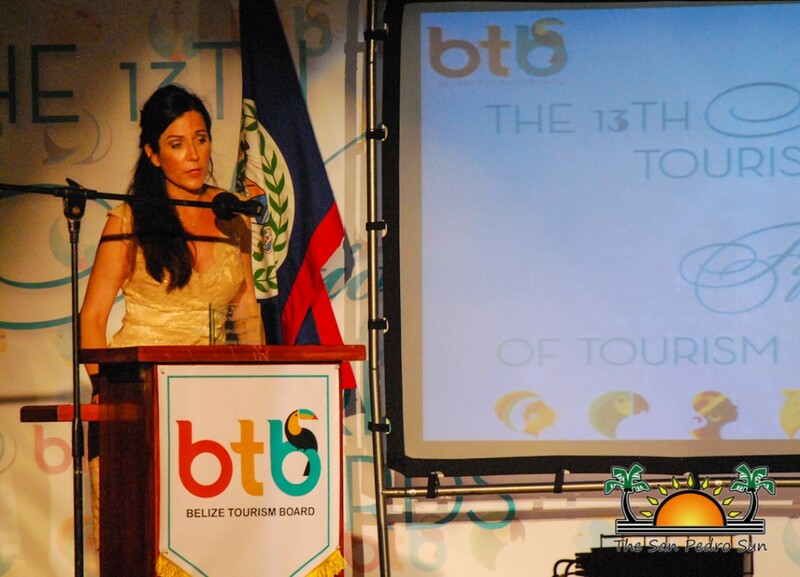 She has been heralded as the pioneer of tourism on the island, and by extension, for Belize. 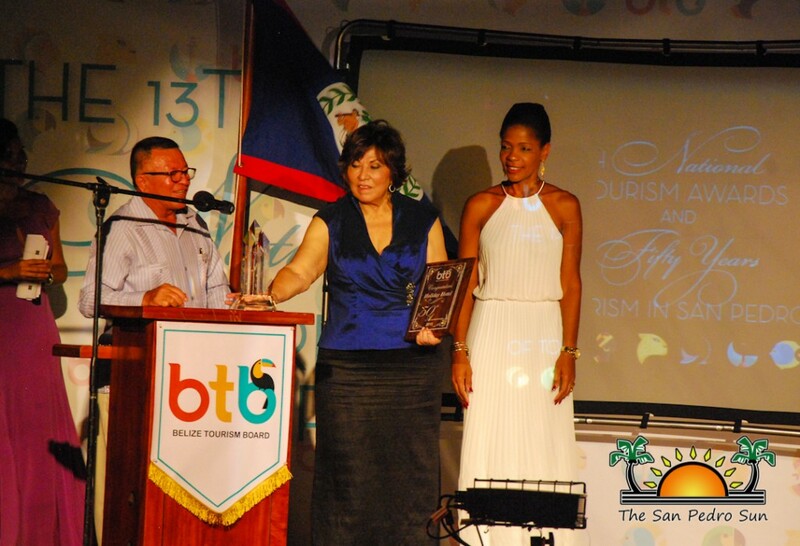 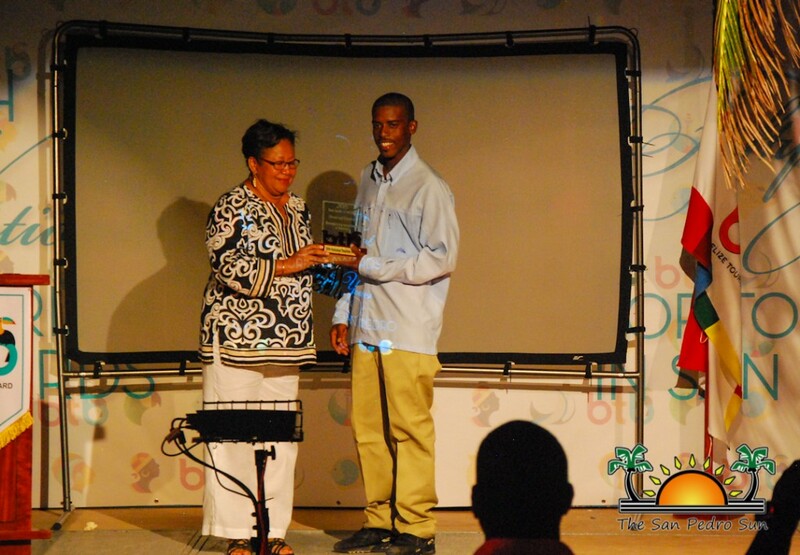 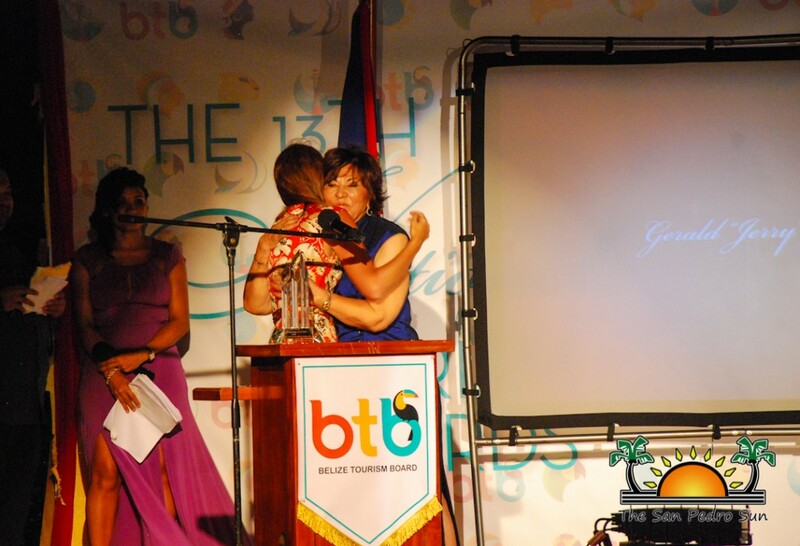 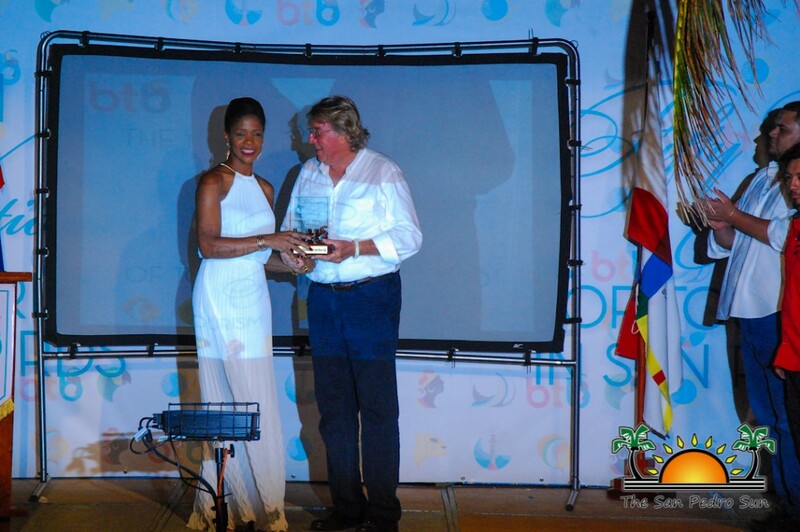 McCorkle was presented with the Lifetime Achievement award for her contribution to tourism in Belize. 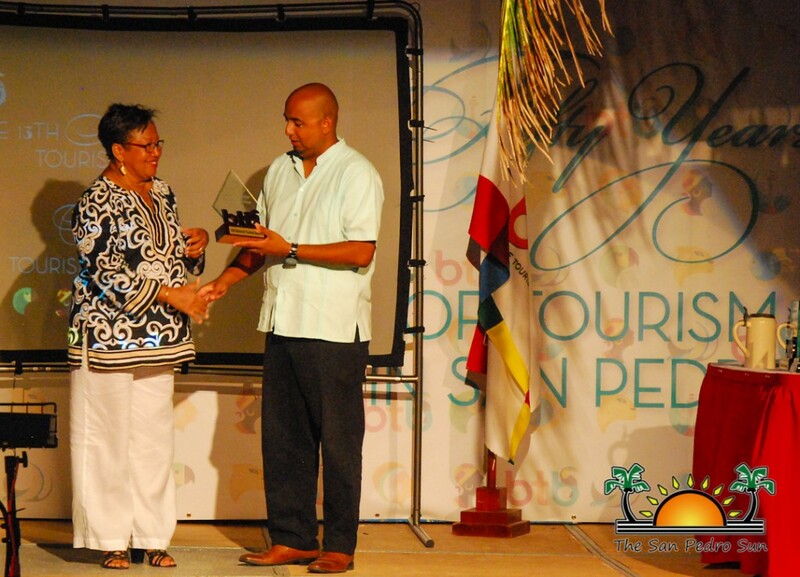 “I wish I had 50 more years,” said McCorkle, referring to her achievements on her beloved island. 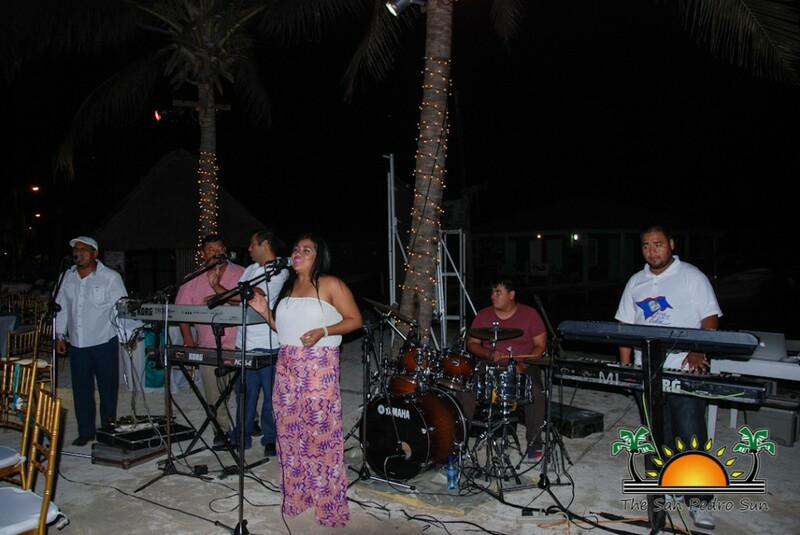 The night was punctuated by a grand fireworks display, and playing into the late hours was Super Furia Band. 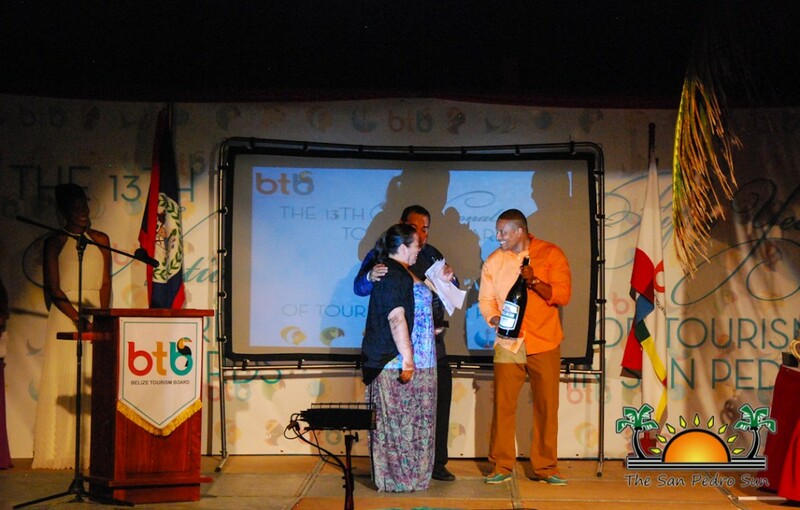 Tour Operator of the Year - Ian Anderson’s Cave Branch Jungle Lodge and Adventure Co.
ReefCI receives Global recognition at the World Responsible Tourism Awards. 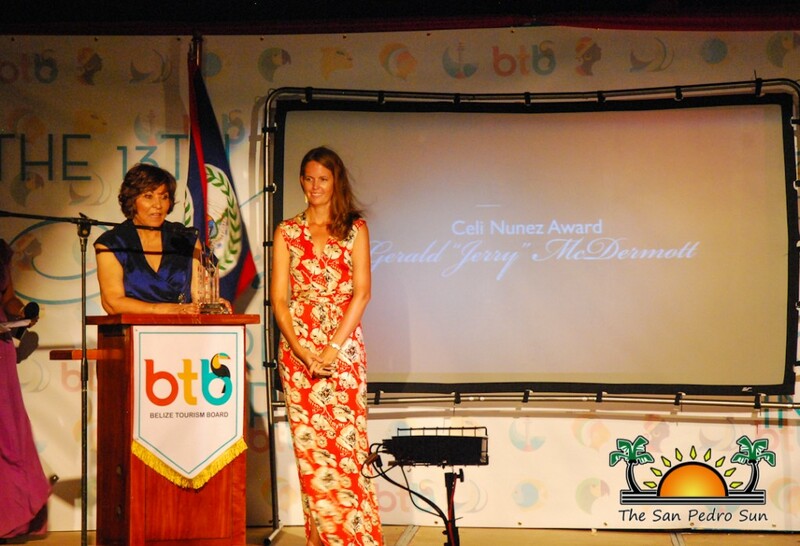 The 10th Annual BTB Tourism Awards - the winners..